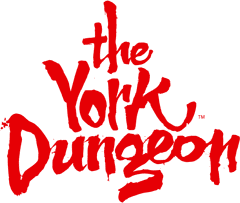 What is The York Dungeon and how long is the experience? What age is The York Dungeon recommended for? Is The York Dungeon scary? Are there any rides at The York Dungeon? Are there live actors at The York Dungeon? Is The York Dungeon a museum? I'm claustrophobic, is the York Dungeon suitable? It does get very dark inside and there are lots of loud noises. Please be aware if you need to leave the attraction during a tour, unfortunately your ticket/s will be non-refundable. *From January 1st 2019 we will not allow entry for children under 5 years old.